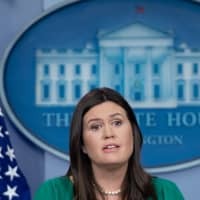 WASHINGTON - President Donald Trump said Tuesday he has told his chief spokeswoman, Sarah Sanders, “not to bother” with formal media briefings in the White House, because journalists don’t cover her fairly. 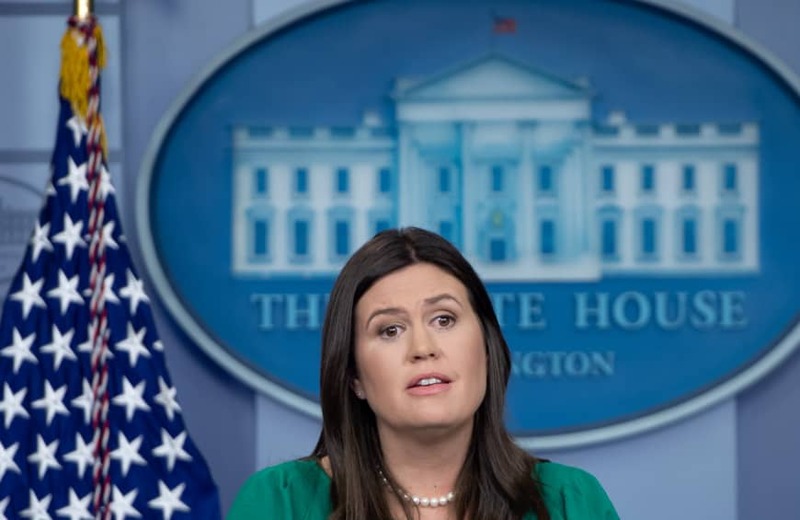 The last briefing where Sanders took questions from reporters was on Dec. 18. On Jan. 3, Trump himself made a surprise appearance — his first at the briefing room podium — to deliver a statement on border security, but took no questions.